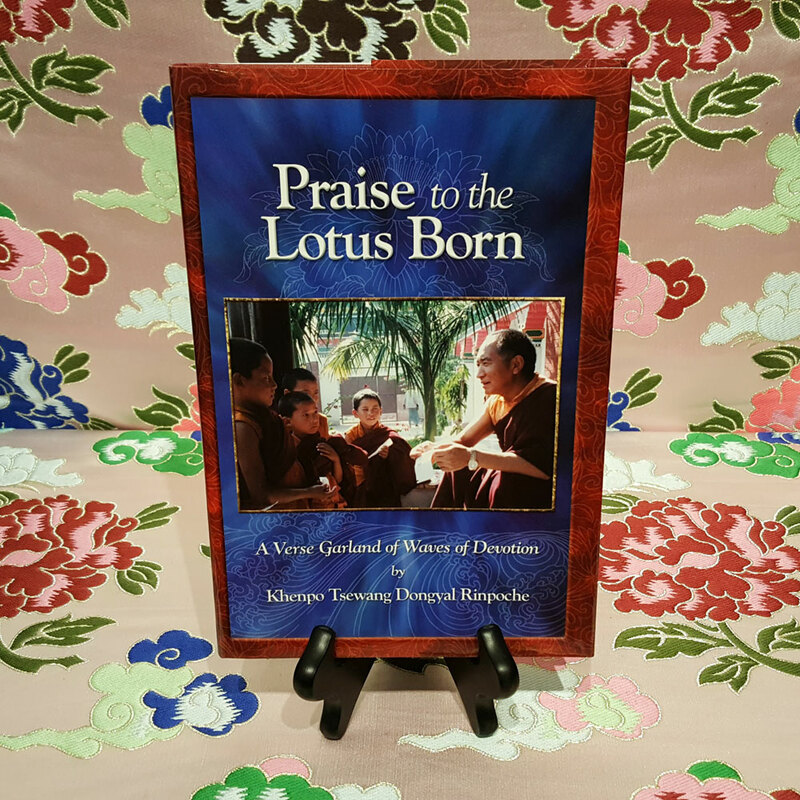 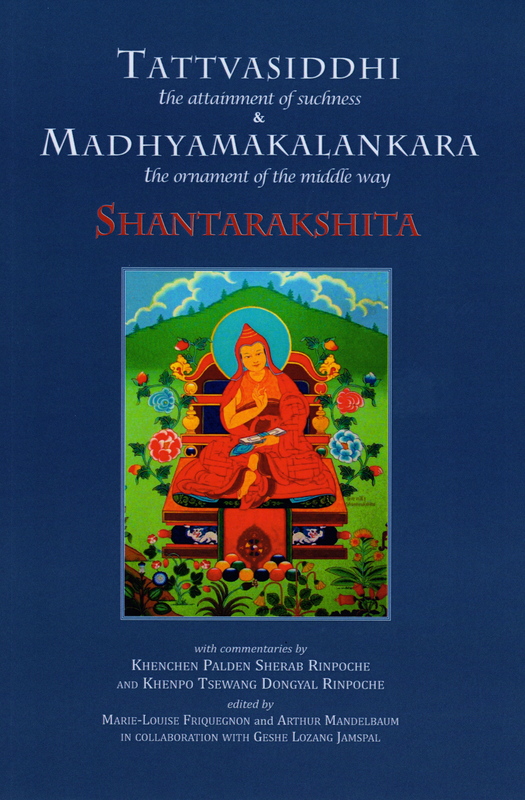 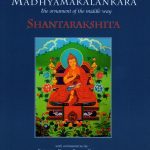 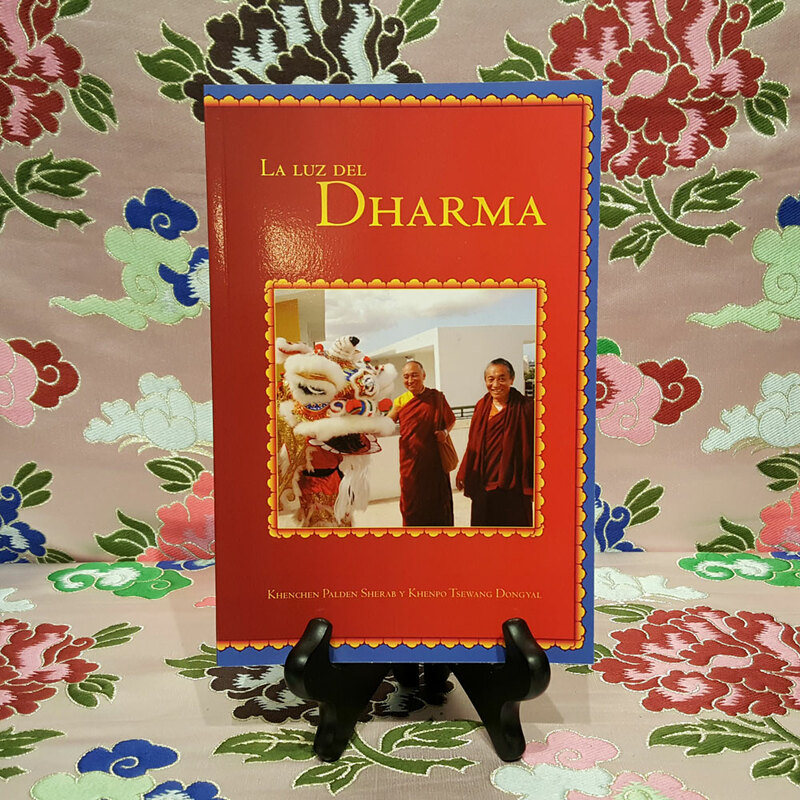 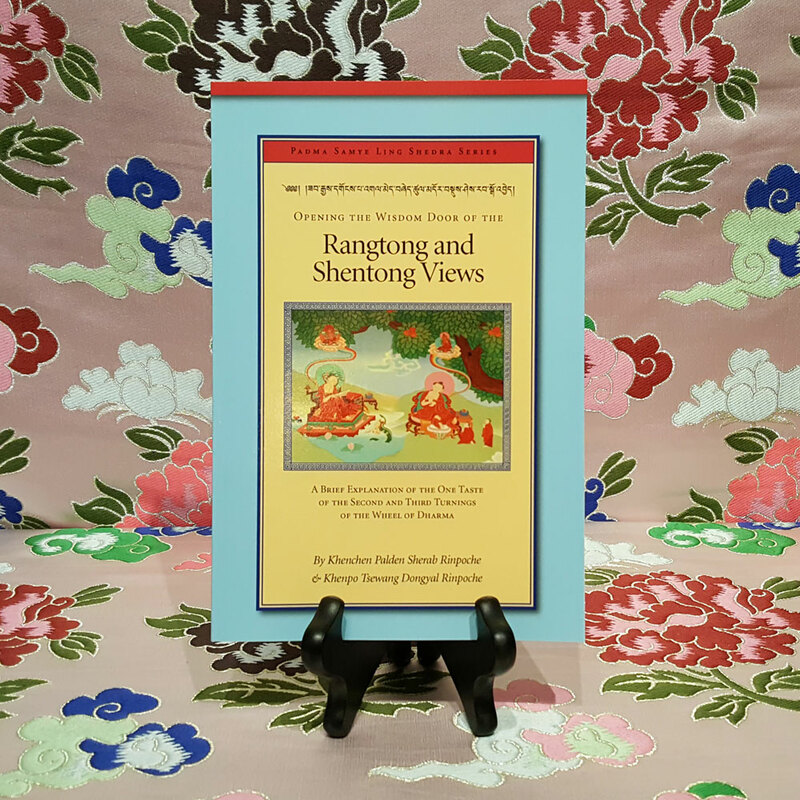 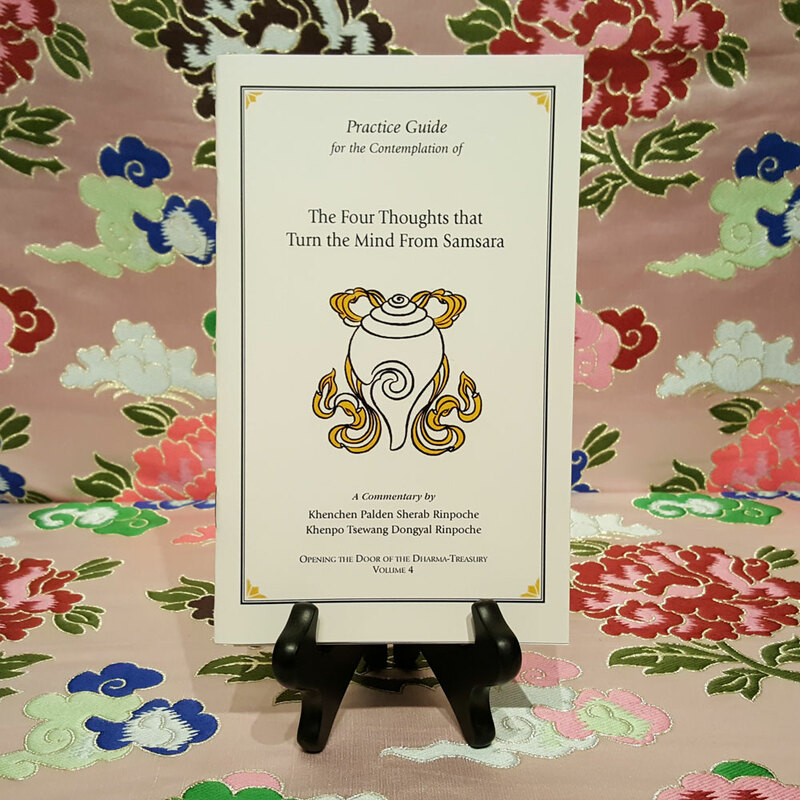 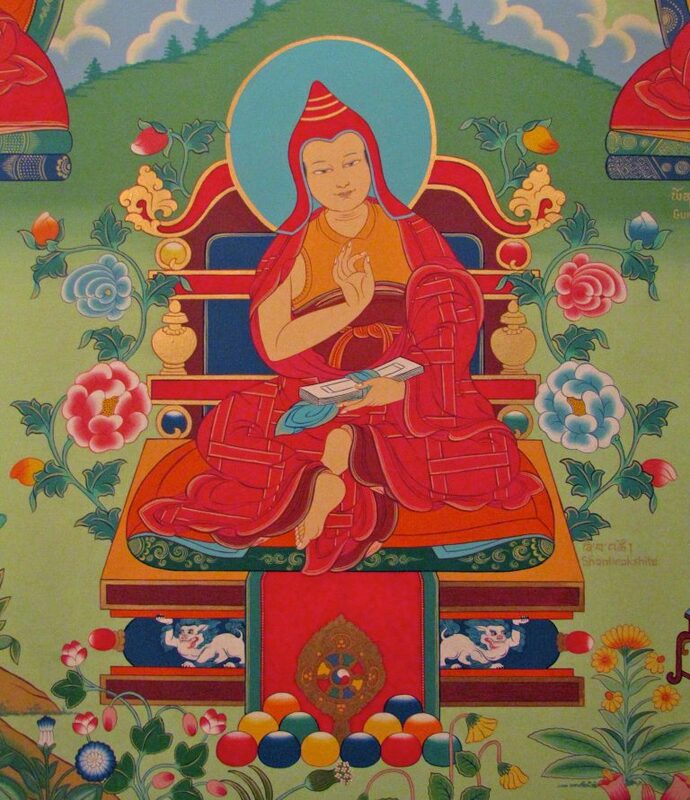 Includes English translations of the root text of both works by Shantarakshita, with detailed commentary by the Venerable Khenpo Rinpoches, as well as Tibetan and Sanskrit versions of the root texts. 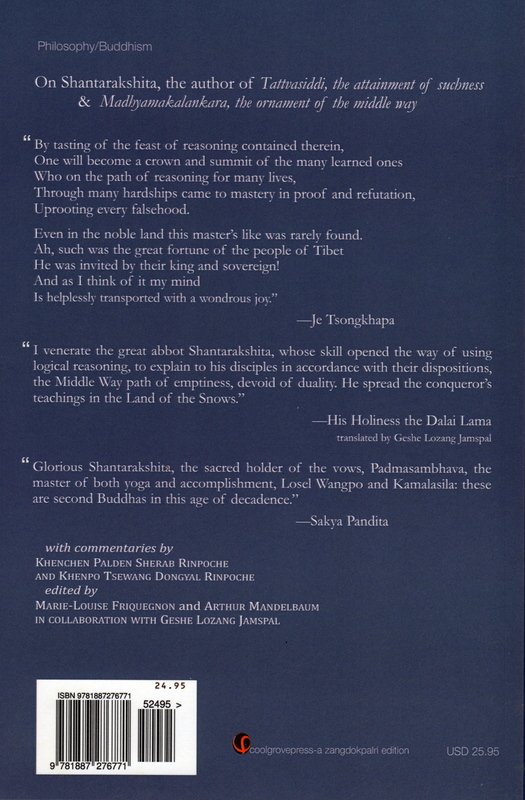 Even in the noble land this master’s like was rarely found. 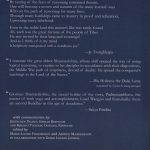 He was invited by their king and sovereign!